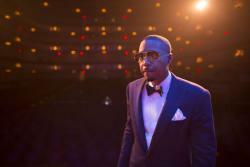 Nas at the Kennedy Center. Witness the groundbreaking hip-hop artist perform a symphonic rendition of his seminal debut album Illmatic with the National Symphony Orchestra. Nas paints a densely textured lyrical portrait of life in a New York City public housing project. 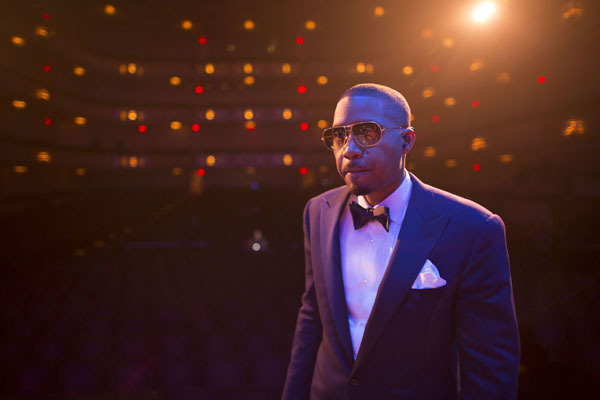 GREAT PERFORMANCES : Nas Live From the Kennedy Center: Classical Hip-Hop airs Friday, February 2, 2018 at 9 p.m. on WXXI-TV.